What you need to know about how diabetes is treated. The way that diabetes is treated, depends on what type you have. There is also no one single treatment method! Blood glucose monitoring, insulin, and oral medications all play a role in treating diabetes. A healthy diet, maintaining a healthy weight, and enjoying regular physical activity, are all part of managing diabetes too. If you have type 1 diabetes and know someone with type 2 diabetes, you will likely be undergoing different treatment methods. What treatments are used in all types of diabetes? While there are some differences between type 1 and type 2 diabetes treatments, there is also some overlap. Maintaining a healthy weight through a healthy diet and regular physical activity, is not only important in your diabetes treatment, but it is important for your overall health and well-being. You maybe have heard of a ‘diabetes diet’ but there is no specific diabetes diet! There are however, certain foods that you should prioritise over others. A healthy diet focuses on a wide variety of fruits and vegetables, wholegrains, lean proteins (i.e. red meat and fish), and low-fat dairy. These are foods that are packed with essential vitamins and minerals, and lower in fat and energy. Limiting the amount of saturated fats, refined carbohydrates (white bread and pasta), and sugary foods is also important. On the note of sugary foods, it is ok to have them sometimes, but they should be limited and treated as an occasional food item. Understanding what food you can eat and in what quantities, can be difficult. It can take some time adjusting to a change in diet, even if they’re only small changes. Carbohydrate counting is a good option for people with diabetes, because it can help them to space their carbohydrate intake out across the day. Regular exercise has great benefits for everyone, including people with diabetes! Exercise has the ability to lower your blood glucose levels by moving glucose into your cells where it’s used for energy. Exercising can also increase your sensitivity to insulin, meaning that your body needs less insulin to move glucose from the blood and into the cells. Before you start exercising, you should talk to your doctor as they will be able to advise what level of intensity is best for you. If it’s been a little while since you’ve been to the gym, generally speaking, starting off with a morning or afternoon walk is a great way to slowly introduce yourself into exercising again. You can start my walking around the block and increase the distance of your walk little by little every day. If you choose activities that you enjoy, or used to enjoy, it makes exercising far more exciting. Maybe you have a bike in the shed that is gathering a bit of dust, but you miss the feel of the wind blowing through your hair. Maybe you miss swimming when it’s really hot. Or maybe you’ve always wanted to take up salsa dancing. Whatever it is, finding an activity you like that can fit into your daily routine, will mean that you’re more likely to stick with it for the long haul. When exercising, you should aim for at least 30 minutes or more of aerobic exercise on most days of the week. You could even break it up into three lots of 10 minutes and spread it across the day! Remember, it it’s been awhile since you were last active, start slowly and build gradually. Type 1 diabetes is treated with insulin injections or using an insulin pump, frequent checking of blood glucose levels, and carbohydrate counting. There are some similarities with the treatment of type 2 diabetes. 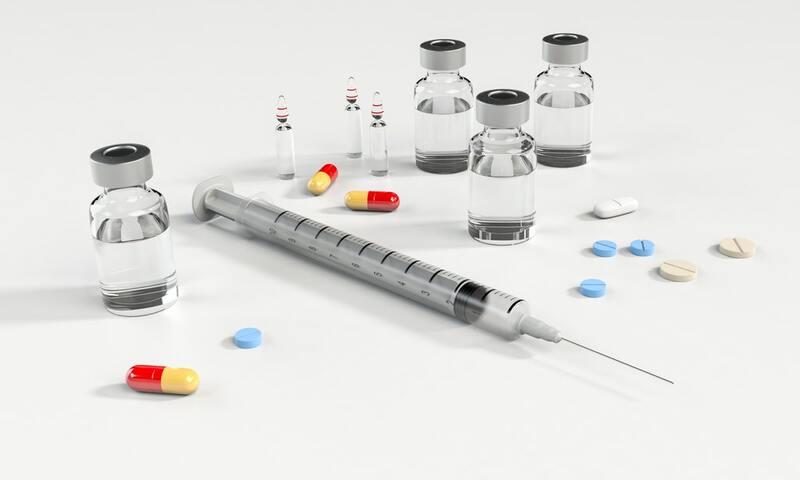 Treatment primarily involves making lifestyle changes, monitoring blood glucose levels, and also taking diabetes medication, using insulin or both. You may be checking and monitoring your blood glucose levels around four times per day, or even more if you’re using insulin. Careful and regular daily monitoring is the only way to ensure that your blood glucose levels remain within their target range. If you have type 2 diabetes and you aren’t using insulin, you will likely check your blood glucose levels less frequently throughout the day. If you use insulin, there are a number of ways that you can monitor your blood glucose levels, for example with Continous glucose monitoring (CGMS) and Flash glucose monitoring with Abbott's freestyle Libre. Continuous glucose monitoring is able to provide information on patterns and trends in blood glucose levels, as well as reduce the number of fingerstick tests. Although you might be managing your blood glucose levels well, they can still sometimes change unexpectedly for a number of reasons. They may change in response to food, physical activity, medications, illness, alcohol, and stress. If you’re a woman, changes in your hormone levels may also impact your blood glucose levels! In addition to daily monitoring, you should be having a blood test every three months to check your HbA1c. HbA1c is a measure of your average blood glucose level over three months. HbA1c test is a good indicator for how well your diabetes treatment plans have been going overall. Your target levels may differ from someone else due to your age or what medications you may be taking to help with your diabetes management. Insulin has such an important role! You may remember that insulin is a hormone produced by your pancreas and helps get glucose from the blood and into the cells. If you have type 1 diabetes, you already know that insulin is essential for your diabetes management. You need insulin to survive! Some people with type 2 diabetes or gestational diabetes use insulin too. There are many different types of insulin products available. This includes rapid-acting insulin, long-acting insulin, and intermediate insulin which is a mix of rapid and long-acting. The type of insulin you use depends on your treatment plan. Your doctor may have prescribed you with a combination of insulin types to use throughout the day and night. Have you ever wondered why you can’t take insulin orally, as a tablet? It’s because your stomach enzymes would interfere with insulin and break it down before it could reach the blood stream. If insulin is broken down, it won’t be of much use at all! This is why insulin is often injected, for example with an insulin pen. Insulin pens look like big markers we used for drawing as kids. There are also insulin pumps available. The pump is a small device, worn 24 hours a day, and is approximately the size of a small mobile phone. It’s worn outside of your body, with a tube connecting the reservoir of insulin to a fine needle that’s inserted just below the skin of your abdomen. These needles are replaced every 2-3 days. There is new technological development known as continuous glucose monitoring. Continuous glucose monitoring (CGM) used with an insulin pump, can alert the wearer to fluctuations in blood glucose levels with alarms and visual displays on the pump itself. What a nifty invention! Sometimes oral medications are given to people with diabetes too. Some of these medications can stimulate your pancreas to produce and release more insulin. While others inhibit the production and release of glucose from your liver, which means that you need less insulin. One of the most common medications is Metformin (which is covered in detail in the following article Starting on metformin. What you need to know). This is typically the first medication prescribed to people with type 2 diabetes. These medications are covered in greater detail in the following article SGLT2 Inhibitors: What's the story? What if I have gestational diabetes? How is gestational diabetes treated? If you have gestational diabetes, controlling your blood glucose levels are essential not only for your own health, but also the health of your baby. In addition to maintaining a healthy diet and regular exercise, your treatment plan should also include regular blood glucose monitoring, and if required, insulin and oral medications. Metformin in pregnancy - Is it safe? Medication in pregnancy - safe or unsafe? But I have borderline diabetes. How is prediabetes treated? As mentioned earlier, a healthy lifestyle consisting of a nutrient-rich diet and regular physical activity, is essential. This is especially so if you have been diagnosed with prediabetes. Making simple changes to your diet, can really make a difference to lowering your blood glucose levels, bringing them back within the healthy target range. By exercising for 150 minutes a week (that’s only 30 minutes a day for five days!) and losing approximately 7% of your body weight, can make such a big difference to prevent or delay a diagnosis of type 2 diabetes. The 12 week Prediabetes program will help achieve this weightloss and reduce the risks of developing diabetes in the future. 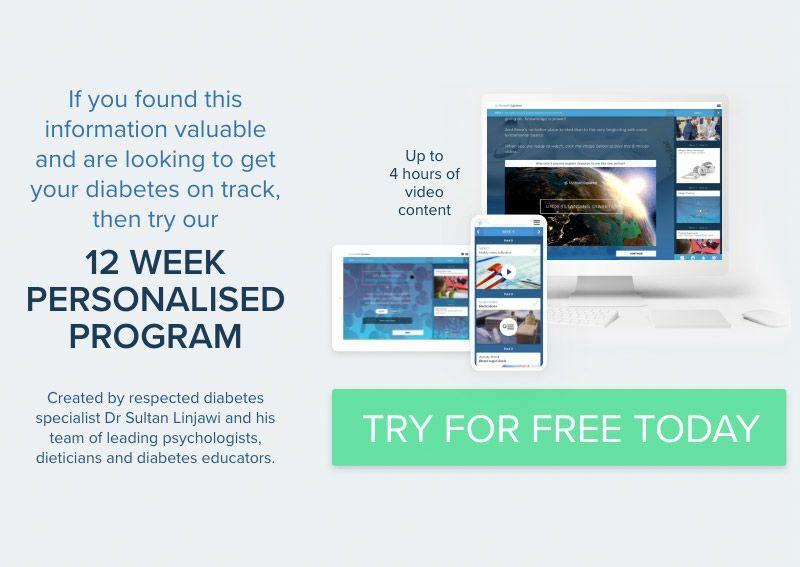 Explore our 12 week diabetes program.